Vertica is a blazingly fast, elastically scalable, advanced SQL analytics database, maximizing cloud economics for mission-critical big data analytical initiatives. Vertica for AWS is packed with the most comprehensive set of features and functions - built-in machine learning, predictive analytics, elastic scalability, fine-tuning capabilities, integrated BI/reporting, data ingestion and more for a just-in time deployments on AWS, without breaking your budget. Vertica for AWS offers the flexibility to start small and grow as your business grows as well as access to advanced analytics functionality that no other analytic platform offers. Vertica seamlessly integrates within existing data pipeline consisting of Kafka, Spark, and/or Hadoop for a comprehensive data warehouse solution. Introducing Vertica Eon Mode, the separation of compute from storage, which provides rapid elasticity to address your changing workloads. Experience the power of Vertica analytics - Get started in minutes with Vertica by the Hour, with free support. Vertica also runs on-premises, on industry-standard hardware as well as on Hadoop nodes. 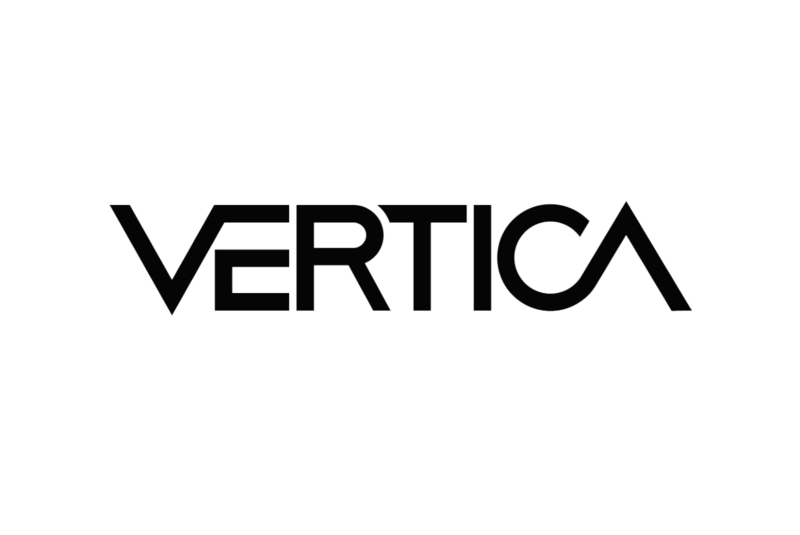 Visit Vertica.com to learn how Vertica is changing the way companies across every industry operate, grow, and stay competitive.